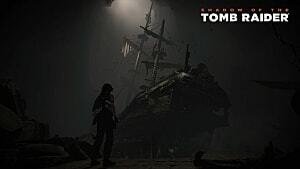 While triggering the apocalypse and stealing artifacts from indigenous people, Lara Croft will also spend an absurd amount of time hunting down collectibles in Shadow Of The Tomb Raider. When you get tired of trying to come across them all organically (and oh, believe me, you will), we've got you covered with a rundown of the locations for every relic, document, mural, survival cache, and monolith! This may be on of the game's earliest areas, but it also jam-packed with some of the most collectibles. You can't get them all on your first trip through, however, as you'll need equipment from later areas to access some objects. Some of these documents, relics, and murals require exploring the crypt and challenge tomb in the area. 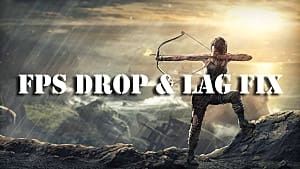 To get them all, you will need the climbing axe, the bow to fire off rope arrows, and the lockpick. It's pretty hard to miss this one since its right near the crash zone landing site where you start the area. This relic is in a dark colored box on the left side of the path in the lower southeast corner of the area before the bridge puzzle. This one is directly next to the giant stone wheel that Jonah pushes for the bridge puzzle. Note that the first survival cache is also just to the east of here. After crossing the bridge puzzle, this relic is found on the ground right across from the new campsite. After unlocking fast travel in Kuwaq Yaku, return to the original plane crash site and jump down into the river to reach the western side of the Peruvian jungle. 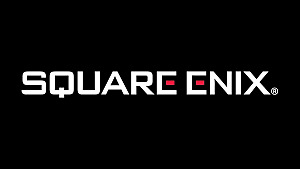 Head to the northwest area and use your axe to break down a wall and enter the crypt. The relic is on the ground near the entrance right next to an ancient corpse. The next relic is slightly past the previous one and is found sitting on a stone slab between two rock faces. From the northern most campsite (the one closest to the challenge tomb), head southeast to find this relic on the ground between two palm trees. This one is directly north of the campsite closest to the challenge tomb in the northern section. This one is northwest of the northern base camp, up past the water section by the tomb. 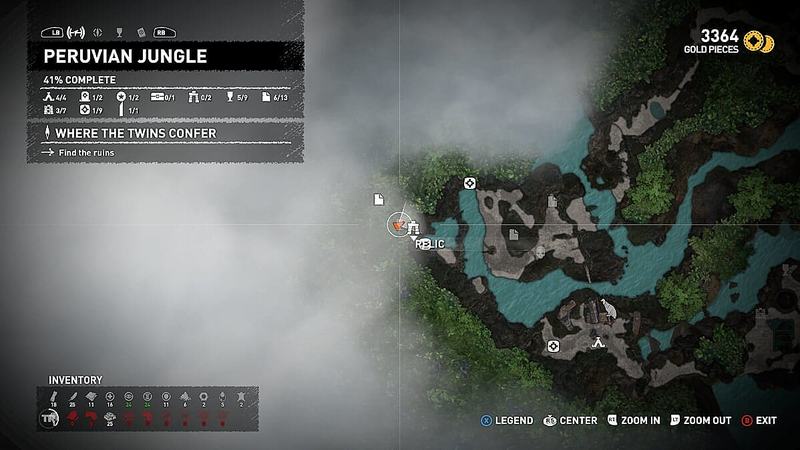 The Monolith is quite easy to spot, as it's down in the area you have to rush by to finish the timed bridge puzzle. The two serpents locked in an eternal struggle aren't far away, either. 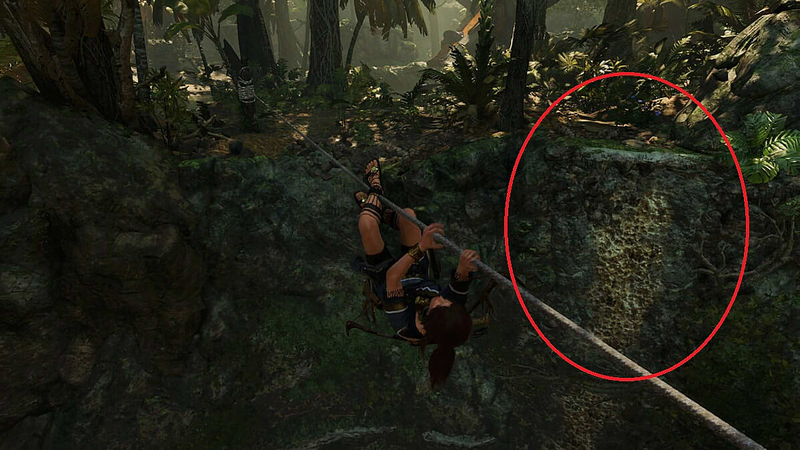 You just need to jump up a small jungle wall to find the stone serpents on the ground near the edge (location marked in the image below). When you start leaping across the river to explore the back area near the crash site early on, look for this journal sitting next to a log by the edge. This one is on the ground near the end of the path when wandering around this back area. After the bridge puzzle you have the option to follow Jonah towards what he hopes is civilization, or you can go off into a crypt. Take the route into the crypt to find this next document on the ground. Continue along the same crypt path as the previous document and you'll see the next one on the ground near a dead body. After facing off against the jaguars, this document is on the ground near a tree on the main path towards Kuwaq Yaku. After reaching Kuwaq Yaku and unlocking fast travel, from the original plane wreckage cross over to the far western side of the Peruvian jungle by jumping down into the river from a high cliff. In the center of this area is a small alcove with a salvage box and a document. In the crypt on the western edge of the Peruvian Jungle, look for this document on a raised rock shelf wall very close to Relics 5 and 6 listed above. This one is found inside the challenge tomb in the northern section of the jungle map. To get here, you need to jump up the cliff with the yellow paint marks, break through the wall, cross the bridge, then dive under the water section. 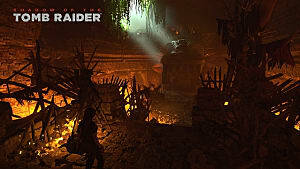 From the room that looks like it doesn't go anywhere, turn left and jump up onto a ledge to crawl into the actual challenge tomb area. The first document in this area is on the wall near the mural. In the open room of the challenge area where you need to raise the ladder, climb up onto the left side section where you can jump onto the counterweight. You can find this document on the ground in the back. You can grab this document in the crypt at the northern section of the Peruvian jungle. This one is in the southern end of the northern segment of the jungle. From that northern most campfire, head south across the water towards where the survival cache is located. You can grab this one by heading down the side path on the way to the jaguar area. The final Peruvian Jungle document is in a hidden cave right next to the area's only treasure chest. Getting there requires going down a cliff face that isn't easily visible. To see the exact location, check the Treasure Chest section below. This area's only chest is in a truly obnoxious location that isn't even remotely close to where it seems on the map. You can run around on its exact map marker for hours and never find it. Instead, head over to the cliff's edge where you have to fire a rope arrow to climb across the chasm. Climb about halfway across the rope and turn the camera to look back towards the cliff. Back on the other side, you should see an area that can be climbed with the axe that isn't normally visible. Climb back to the beginning of the rope and run over to the cliff's edge. Use the axe to go down, then jump across to a hidden cave where both the treasure chest and a document can be found. Opening the chest requires having the lockpick. Just before the puzzle to cross the bridge with Jonah, this mural is recessed against the jungle wall. After completing the bridge puzzle you will come across a new campsite. This mural of the lords of Xibalba is up against a rock wall slightly to the southwest of the campfire. If you take the crypt route instead of going directly towards the next objective with Jonah, you can find this mural up against a broken wall right after Document #4 and near the area's campsite. Inside the challenge tomb area in the northern section of the jungle, this mural is up against a wall next to a broken staircase near Document 8. Be on the lookout for this mural in a dark area of the challenge tomb after breaking a rope wall. This mural is found in the crypt in the far western section of the Peruvian Jungle. This final mural is in the crypt in the northern end of the Peruvian jungle (the same general area where the challenge tomb is located). In the southern area with the camp near the rare animal spawn point, head west to find this cache. In the area with the giant stone wheel that Jonah pushes for the bridge puzzle, you can find this cache directly to the east of the relic. In the northern section of the Peruvian jungle (the section with a crypt and challenge tomb), look for this cache on the ground near the crypt entrance to the northwest. This cache is southeast of the previous one, located on the ground not too far from Relic 7. This one is southwest of the northern campsite (the one with the tomb and crypt) and just to the northeast of the southern campsite. This one is on the far western side of the jungle near where the water meets the cliff face shoreline. In the same area as the previous cache, head slightly southwest (near the crypt entrance) to find this cache. This one is near the monolith area where you find the statue of two intertwined snakes on the ground. This cache is found inside the crypt after you pass the bridge puzzle with Jonah. Looking for more help with the puzzles and collectibles? 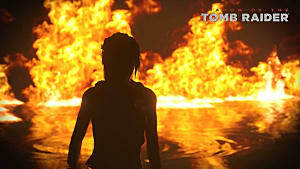 Check out our full list of Shadow Of The Tomb Raider walkthroughs here!